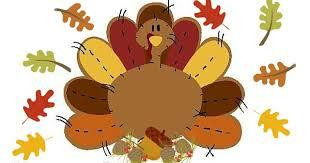 We want to wish everyone a very happy and healthy Thanksgiving! We hope that you are able to spend quality time with your loved ones and are enjoying some yummy meals. In honor of the Thanksgiving sentiment, we would like to take a moment to thank everyone who has supported us in making Knitting Rays of Hope so very successful. Thank you to our families who support us, those who follow and share our stories, and a very special thanks to those who make their own beautiful creations and contribute to us. Without your support we would not of been able to spread rays of sunshine. Thank you again to everyone and hope you have a wonderful Thanksgiving! 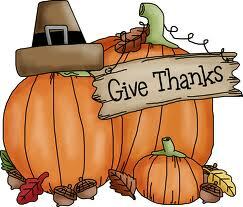 We want to let all of our supporters and contributors know that we are so very thankful for them. Knitting Rays of Hope would not be able to spread nearly as much hope and smiles without you. Every bit of help that we receive, no matter the form the help comes in, we appreciate so greatly. Thank you and we hope that your day is filled with love and yummy food.